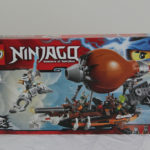 A few days ago I posted about the release of the box artwork for The LEGO Ninjago Movie sets. 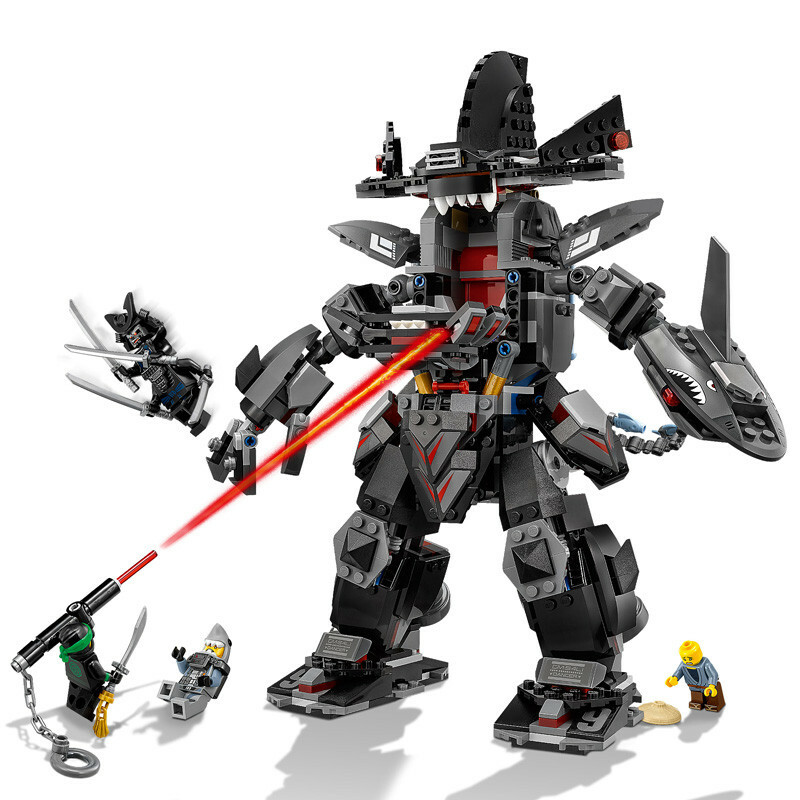 We still had a couple of images to source, and another has turned up on a site for a toy store from Belgium, Mister Bricks. 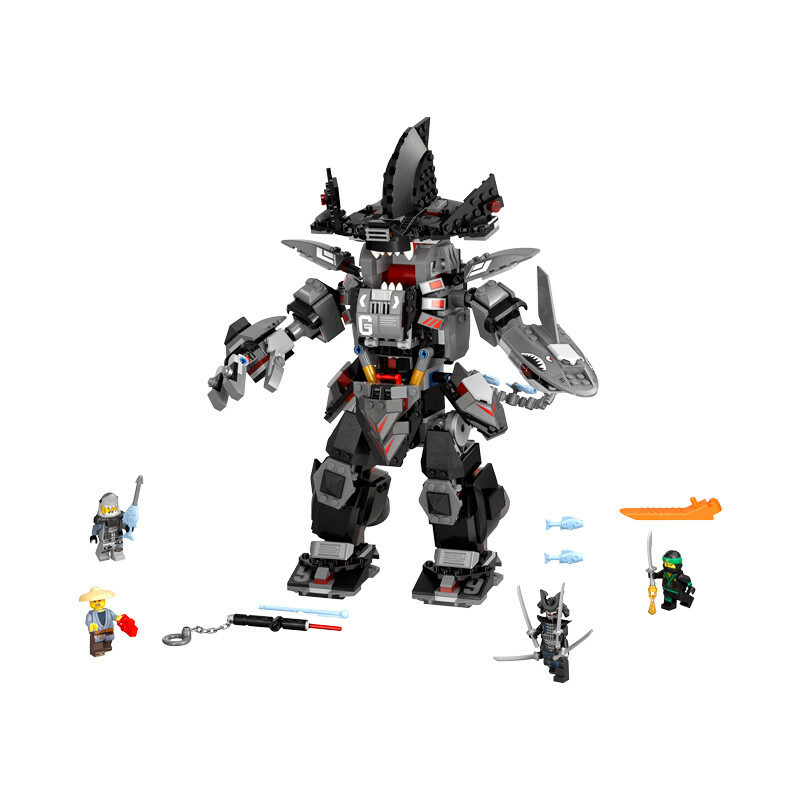 70613: Garma Mecha Man is another mech, piloted by Garmadon, and includes three other minifigures apart from the lead bad guy. There’s Lloyd, Pat, and Great White. I think this one looks a little odd, but a shark mech suit isn’t going to be normal looking! I’m pretty sure it’s supposed to be a hammerhead shark. It does also appear to have a lot of stickers. I’m counting around 26 from these images! All we’re waiting for now is an image for the D2C set (that’s Direct to Consumer), and a better image of 70616: Ice Tank. Credits to Mister Bricks for the images. Check out the trailer for the LEGO Ninjago Movie!